Above the Cool. Beyond the Standard. Deep in the Art. 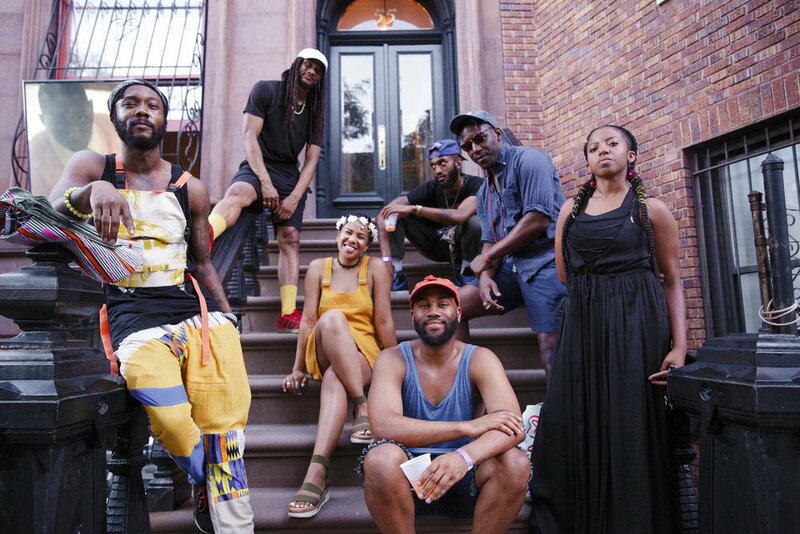 TunnelVision, a collective of Black Artists reprogramming the Contemporary Art Worlds. Based in Brooklyn, New York TunnelVision inspires a cultural shift in the art worlds that value the artistry and discovery of Black Contemporary Art through a diverse array of art shows, activations and retail opportunities. As well as, artists management and gallery representation.